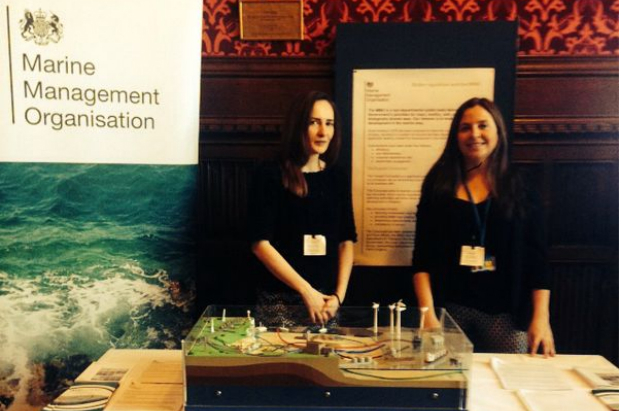 The Marine Management Organisation’s (MMO’s) work to improve regulation of marine development was recently put on display at parliamentary reception. The MMO determined 89% of marine licence applications within 13 weeks between April 2013 and January 2014. This is up from 76% for the 2012/13 financial year. A number of changes were introduced from 6 April to marine licensing processes, including extending the fast track system for certain activities and a revised fees structure. In April 2013 legislation was amended to exempt certain small-scale activities from licensing altogether. We also discussed the Coastal Concordat - a significant part of the MMO’s work to make sure we are easy to do business with. This applies to the consenting of coastal developments in England where several bodies have a regulatory function and aims to improve co-ordination. More information about this is on our website, including an example of how it was initially trialled by the MMO and Southampton City Council on the Royal Pier development. In addition we highlighted the MMO’s work on marine planning, which will eventually provide developers with a quicker and simpler service when considering, planning and delivering their activities in the marine area. 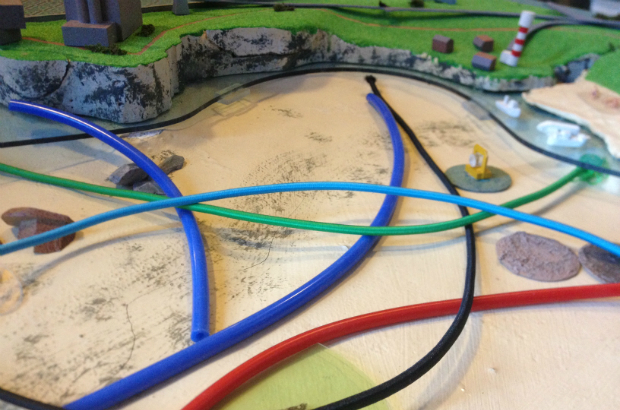 The centrepiece of the MMO’s display stand was a 3D model of the marine area, which we use at public consultation events to help demonstrate the competing uses for space in our seas and importance of plan-led regulation. You might be interested in the handout we produced to support our attendance.